President Mnangagwa has arrived in Baku, Azerbaijan, where is he is scheduled to hold talks with that country’s leader, President Ilham Aliyev. President Mnangagwa was received at Heydar Aliyev International Airport by Azerbaijan’s First Deputy Prime Minister, Yaqub Eyyubov. The Head of State and Government and Commander-in-Chief of the Zimbabwe Defence Forces yesterday concluded a State visit to Belarus, which followed another one in Russia where he met President Vladimir Putin. 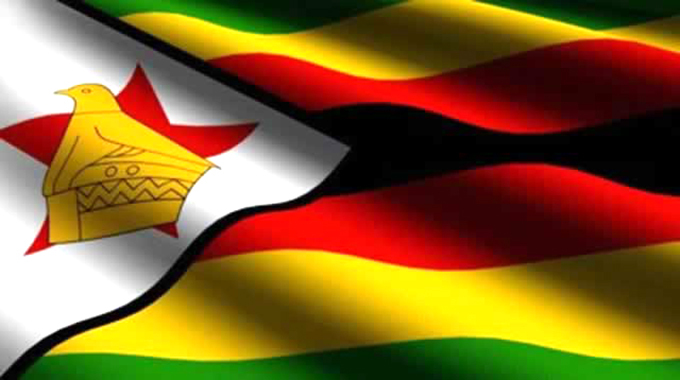 Zimbabwe and Azerbaijan established diplomatic relations about 11 years ago, but in that period there have not been any bilateral political or economic changes. Since President Mnangagwa’s ascension in November 2017, things have started to change. Now, the countries want to go even further, and it is understood that Azerbaijan would like to sign memoranda of understanding with President Mnangagwa’s Government in tax administration affairs, and promotion and reciprocal protection of investments. Baku is also looking at co-operation in the fields of mining, energy and tourism. Harare, on its part, is looking at interesting Baku in investing in polished granite goods and finished tobacco products. Earlier in the week in an interview with Russia’s Tass news agency, President Mnangagwa said when President Aliyev invited him to Azerbaijan, the latter indicated he wanted to directly discuss agriculture and oil with him. “I have never been there (to Azerbaijan) before but these are the areas that he indicated in his invitation, that he would want to develop relationships in those areas. 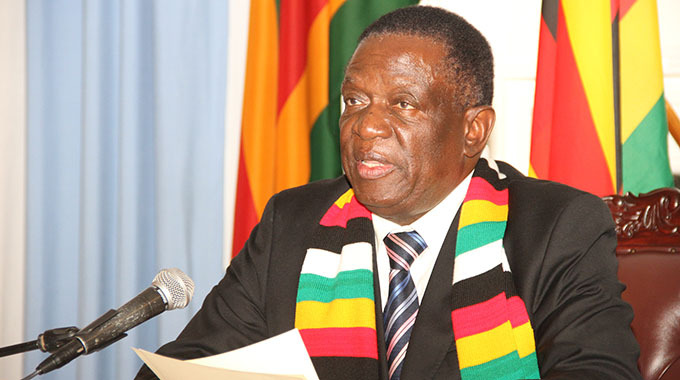 “They are currently drafting memorandums of understanding in those areas, and we will finalise when we arrive there,” President Mnangagwa said. From Azerbaijan, President Mnangagwa rounds off his four-nation Eurasian tour in Kazakhstan, where he is expected to enhance economic cooperation between the two countries during talks with President Nursultan Nazarbayev.